The Netherlands has traditionally been a great place to “VPN from,” rather than a place you need a VPN for. This is no longer the case, however, and it is now as vital to use a VPN in the Netherlands as it is in most other places. 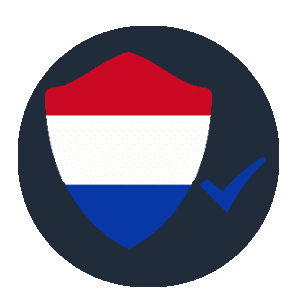 If you want a quick answer, take a look at the table below to see what our experts picked as the best Netherlands VPN services. Scroll below for more information. If you care about privacy in the Netherlands, you need a good VPN. They are also quite handy for streaming content from overseas services and protecting you when using public WiFi. In the past, downloading copyrighted content for personal use was not a crime in the Netherlands. But this is no longer true. Indeed, copyright enforcement bodies have been very active in pursuing infringers in recent years. For many years the Netherlands was a renowned hotbed of copyright piracy. It was because downloading copyrighted material was legal. In theory, there were strict limits to this freedom – you could download only movies and music (not computer software), and only if you already owned it. However, they did not enforce copyright laws, resulting in something of a piracy free-for-all. In order to compensate copyright holders their loss, since 2003 the Dutch government levied a “personal copy fee” tax on all blank storage media such as CD-Rs, DVD-Rs, and USB thumb drives. The Court further determined that the “personal copy fee” was also illegal, as it unfairly penalized consumers who had never pirated anything in their lives. In practice, both ISPs and the government have been unenthusiastic about enforcing the new rules. 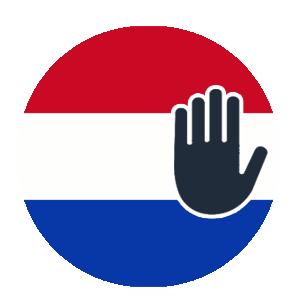 This is changing fast, however, thanks to the tireless efforts of anti-piracy outfits such as BRIEN who recently forced Netherlands ISPs to block The Pirate Bay and are taking an increasingly aggressive approach to Dutch piracy. 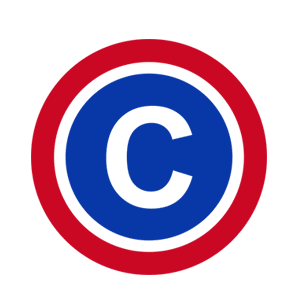 Note that BestVPN.com does not condone copyright infringement. Although we are aware that many infringers use VPNs to protect themselves while downloading. We strongly encourage all our readers to seek out legal sources for the content they wish to consume. The Netherlands has traditionally been regarded as relatively surveillance-free, but this was put into serious doubt when the government passed the Wet op de inlichtingen- en veiligheidsdiensten (Wiv) in early 2017. Tap online communication from a whole neighborhood if a single “suspicious” person was living there. Hack all automated devices, as for instance smartphones, computers, and smart TVs. Create a secret DNA-database that could include every citizen. Share collected data with foreign intelligence services without analyzing them first. The Wiv also became known as the “Sleepwet” or “Sleepnetwet” (Trawl law) and was due to come into effect in May 2019. In the Netherlands, a non-binding advisory referendum can be forced on any issue if 300.000 signatures can be collected in support of it. Five students managed to do just that when their cause went viral after being featured on popular Dutch political satire show “Zondag met Lubach”. The referendum took place on 21 March 2019. To almost everyone’s surprise, the Dutch public very narrowly rejected the Wiv: 48.8% to 47.3%. Perhaps it is unsurprising that votes were sharply divided along age lines. 60% of the people over the age of 55 voted in favor, and 41% of voters under 35 voted against the law. 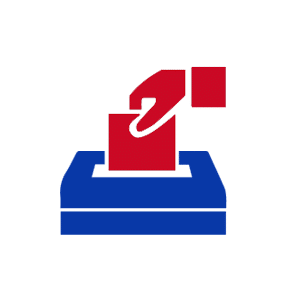 At the time of writing the government has yet to formally respond to the result, so it is unclear how it intends to move forward. Or indeed whether it will honor what is, at the end of the day, a purely “advisory” vote. Political expediency suggests that it will have to give some ground in the privacy debate. But it seems unlikely that it will just give up on the idea of mass surveillance without any further struggle. Amsterdam, in particular, is famous for its coffee shops and cafes which almost invariably offer customers free WiFi. This great, but it does put them at risk from hackers who prey on users of insecure public WiFi networks. A VPN protects you in this situation. It securely encrypts your data to the VPN server, which prevents hackers from accessing it. It will also protect you against snooping by the WiFi operator. 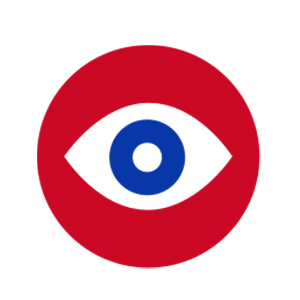 May it be untrustworthy Airbnb hosts or commercial WiFi services who provide “free” internet access in exchange for spying on your browsing habits. The Dutch have a well-deserved reputation for speaking many languages, with levels of fluency in English being particularity high. This means that many Dutch people can fully enjoy English-language programmings, such as Netflix and BBC iPlayer. VPNs are great for unblocking such services, although please note that iPlayer and Netflix might block some VPNs. Please check out our Netflix VPN and iPlayer VPN pages for ones that are not. The Wiv referendum result provides a pool of light in what is, globally, a darkening surveillance situation. How the Dutch government will respond is still a question. I think it's fair to say that the world is changing, and the Netherlands with it. This is particularly noticeable with regards to the copyright enforcement situation. 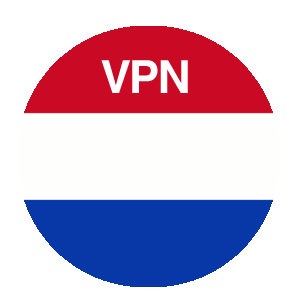 It is, therefore, a very good idea to use a VPN in the Netherlands. 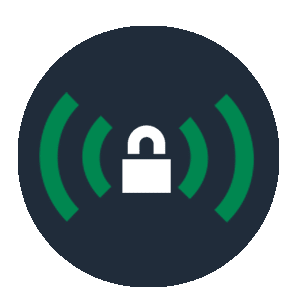 If your looking for an affordable VPN you will be happy to know that there’s plenty of great ones out there, check out our cheap VPN page for more information.